Milk Thistle Seed: Milk Thistle is unparalleled in its ability to protect and help the liver recover from damages caused by overindulgence. Holy Basil: This traditional herb from India is rife with antioxidants, anti-inflammatory and body-soothing qualities that bring recovery from the physical stressors of daily life. Holy Basil is considered indispensable for whole body balance. Hangover Formula is a blend of natural, plant based extracts that are beneficial in many ways, and there are multiple ways to use it. Use it BEFORE a night on the town – and this makes a perfect pre-party gift for friends! 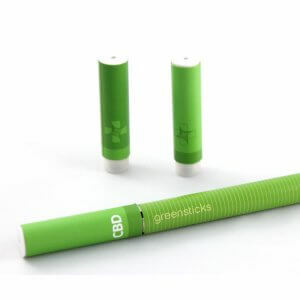 Even use it WHILE out on the town rather than an E-cigarette! Share with friends and you can all wake up feeling better. Also, use it to help recover from a night of overindulgence. 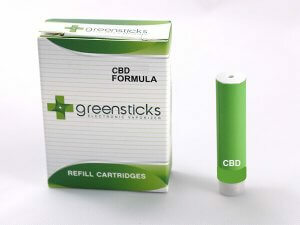 When using it this way, be sure to include the CBD Cartridge when using it this way. It’s especially helpful to combine the two when you also have not had as much sleep as you would normally like to get. OR use the Hangover Recovery Formula to support a cleanse. The herbs in this formula are ideal for liver support, calming the digestive system and soothing the whole body.